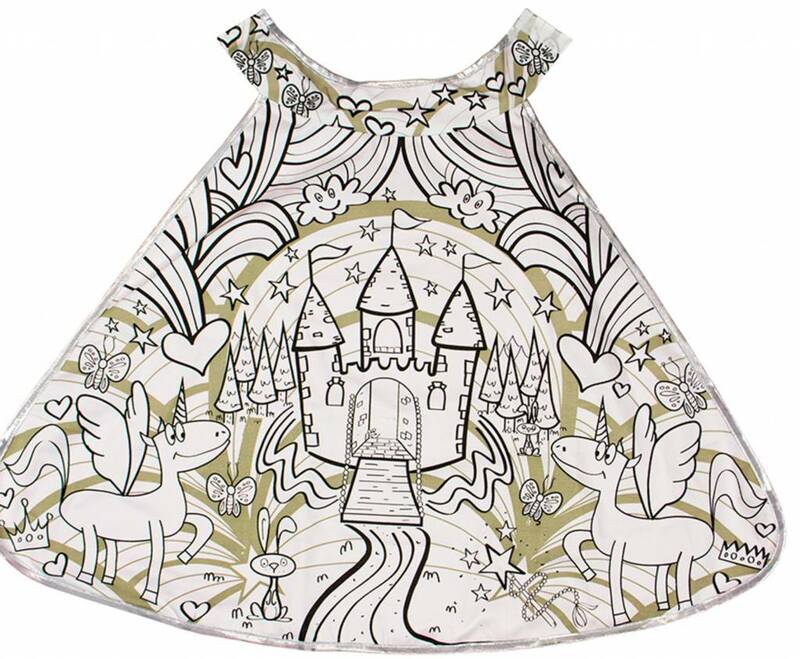 Decorate your own princess cape for hours of creative play. 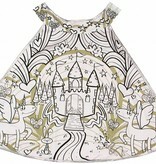 Perfect for kids who love to color and dress up. 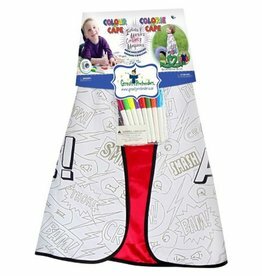 Includes 8 permanent fabric markers. 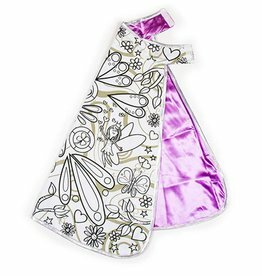 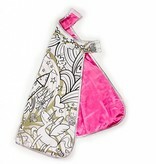 Cape is reversible with princess coloring pattern on one side and pink satin on the other. Decorate your own fairy cape for hours of creative play. 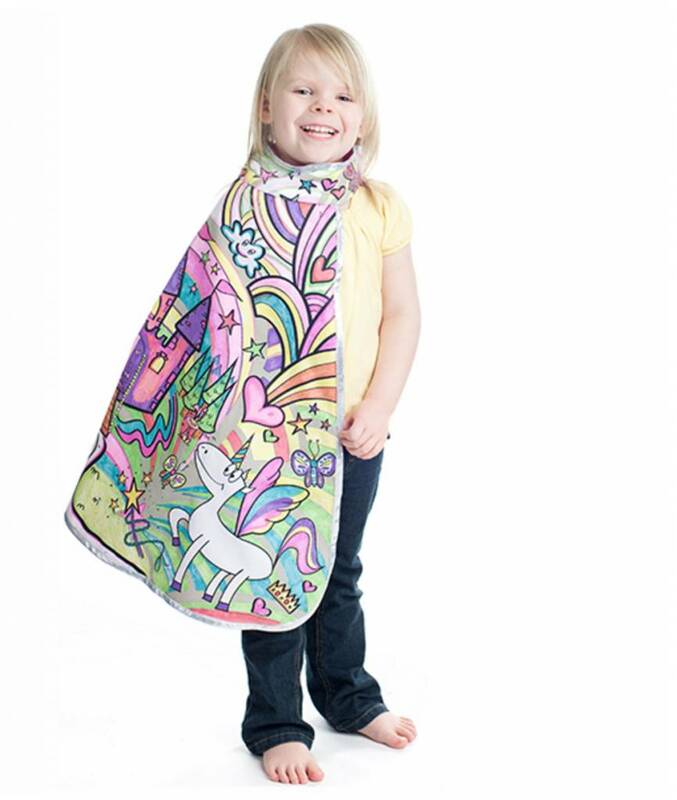 Decorate your own super hero cape. 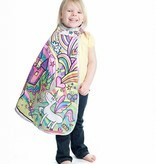 Now you're ready to save the day! 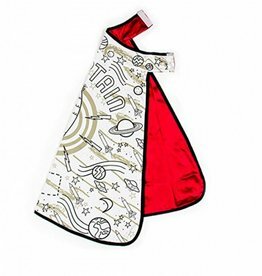 Decorate your own rocket man cape for hours of creative play. 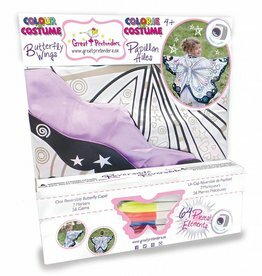 Decorate your own butterfly wings for hours of creative play. 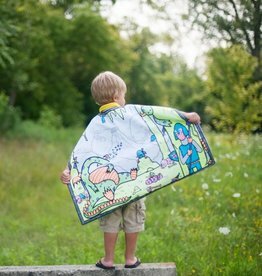 Decorate your own dragon cape for hours of creative play.